Virtual reality flirts with the masses. PC-based virtual reality keeps getting more and more affordable. Earlier this year, picking up the Oculus Rift with its (then) optional Oculus Touch controllers cost a staggering $800. 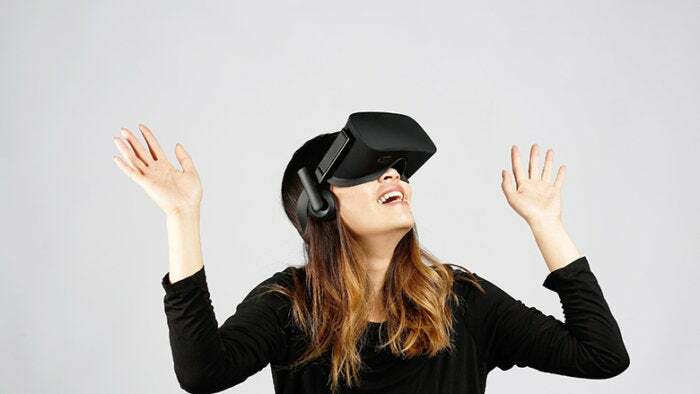 Over the summer, Facebook cut the price to $500, and at Oculus Connect 4 on Wednesday, the free-fall continued. The Oculus Rift + Touch bundle now costs $400—a permanent price drop of 50 percent in a matter of months. Skeptics may chalk up the cuts to lackluster VR sales, but virtual reality needs to be more affordable. Most people simply can’t justify an $800 luxury item, much less one that needs a pricey gaming-ready PC to run. 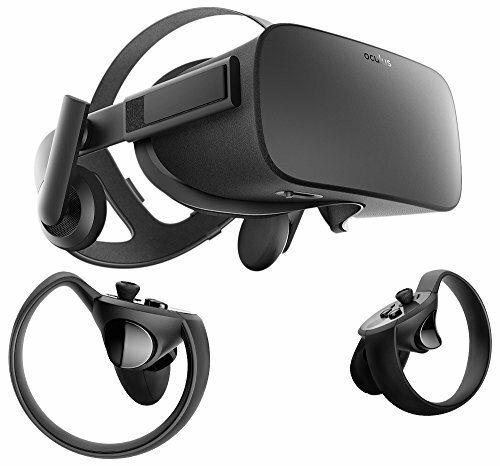 Between your PC and the headset itself, you needed to spend $1,500 at a minimum to use the Oculus Rift when it launched. The Oculus Rift’s new $400 price point puts it roughly equal to a premium console like the PlayStation 4 Pro ($400 on Amazon) or Xbox One X ($500 on Amazon). And now that Oculus runs on $500 PCs, the all-in cost of an Oculus-rocking rig can come in under $900. As part of its quest to drive down VR pricing, Oculus also announced the $199 Oculus Go, a standalone headset that doesn't need to be tethered to a phone or PC. But Oculus’s competition is stronger and cheaper than ever, too. The HTC Vive, which can power truly room-scale VR experiences, recently saw its price cut to $600. Meanwhile, a legion of Windows Mixed Reality headsets are scheduled to launch alongside the Windows 10 Fall Creators Update on October 17. Wondering which virtual reality setup is right for you? Check out PCWorld’s comparison of the Oculus Rift vs. HTC Vive vs. Windows Mixed Reality headsets for everything you need to know.